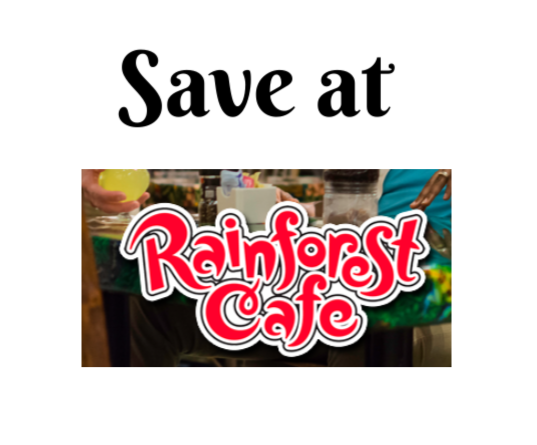 For a limited time, those that live near or in the Buffalo area can get a $30 food voucher to spend at Rainforest Cafe (Niagara Falls NY location only) for just $15! 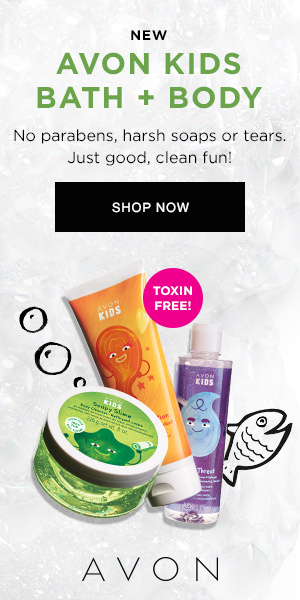 Voucher expires 10/29/2019, so almost a year to redeem it. Click here if interested!